August 2014 | Howard Rideout Architect Inc.
Howard has been stationed in Hong Kong to work with B+H Architects as the design principal-in-charge of a series of new luxury hotels located throughout Asia. 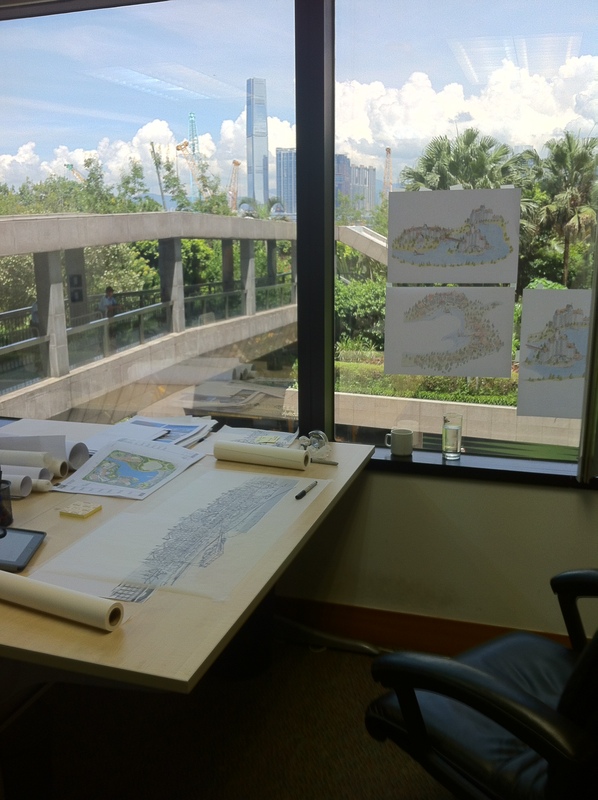 His new work space overlooks the towers of Kowloon, across Victoria Harbour while his temporary home is high atop a skyscraper located in the SOHO district of Hong Kong. 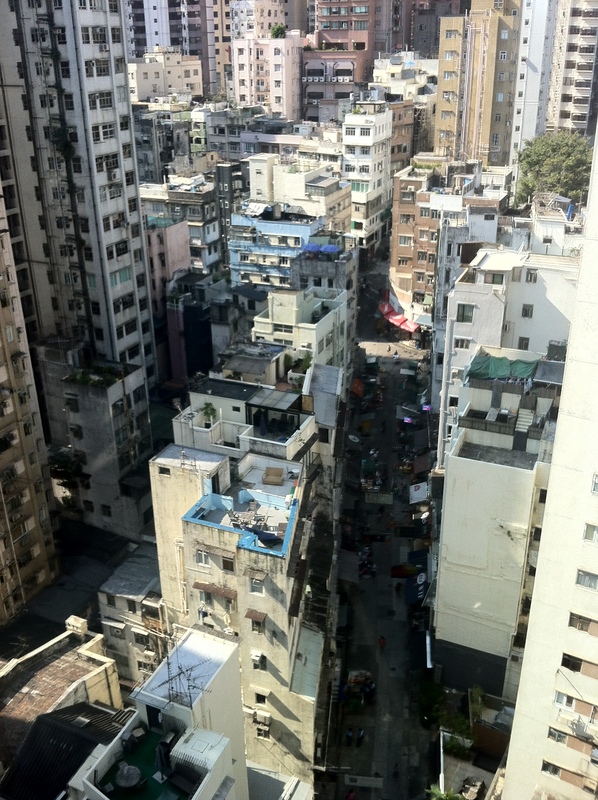 Between the two is Hong Kong’s most exciting neighbourhood with its best restaurants, shops and luxury hotels. Everyday is a new adventure and exciting inspiration for his work!